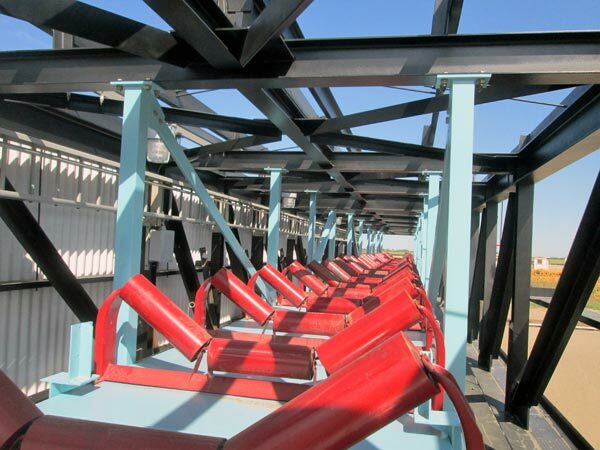 IWL has continuously worked within the Saskatchewan mining and heavy industrial sector for the past sixty years. 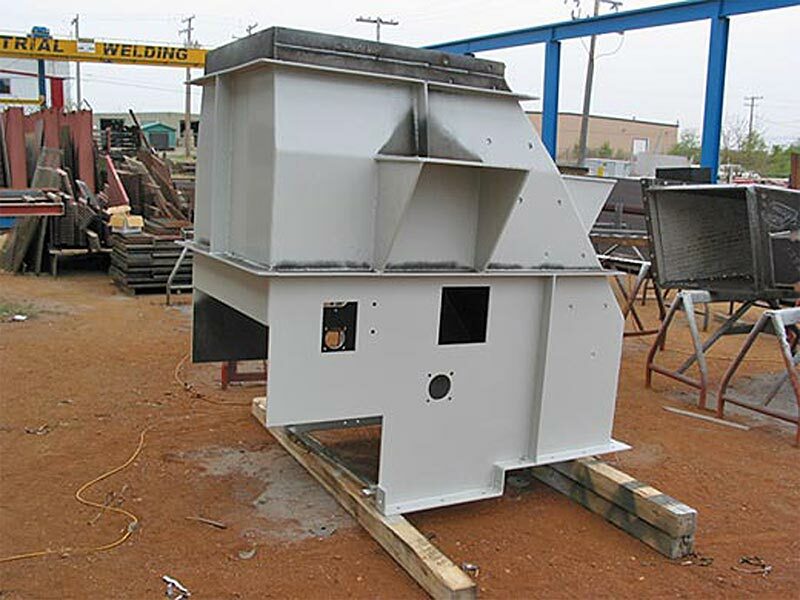 Through our qualified subtrades, we are able to provide various surface preparations such as sandblasting, epoxy paint, tile lining, galvanizing and powder coating. 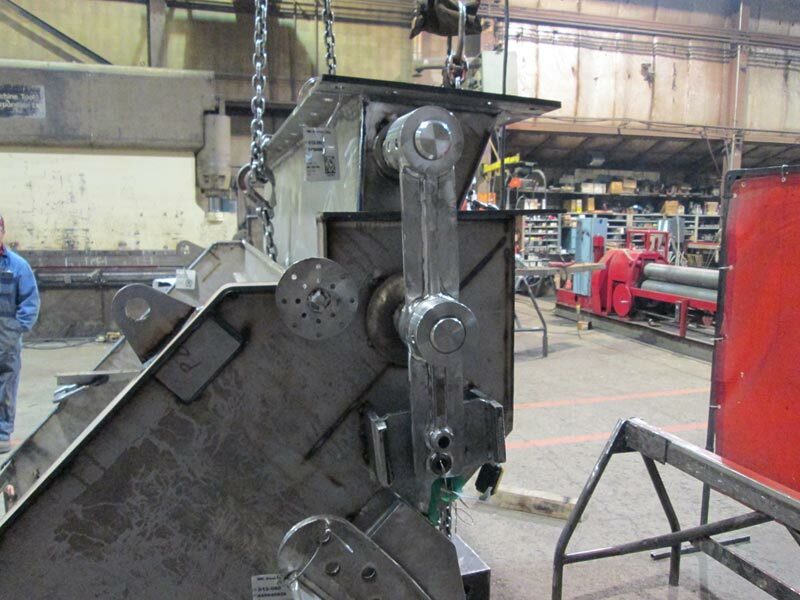 Call IWL Steel at 306-242-4077 or click to email IWL Steel. 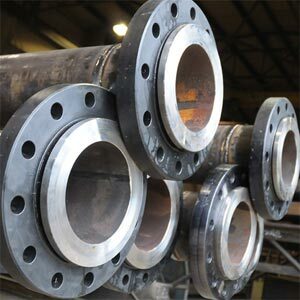 We have years of experience working with various material grades and alloys including carbon steel, stainless steel, T21, Inconel, AR400, QT400 and chromium carbide overlay plate. Heat numbers and material test reports are available for all material, resulting in traceability for quality management purposes. 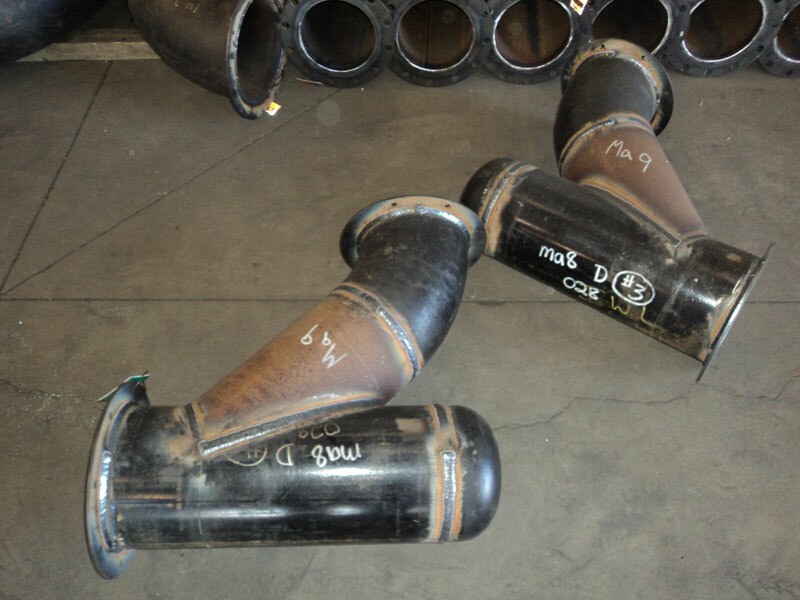 IWL maintains CWB certified weld procedures for GMAW, FCAW and MCAW. 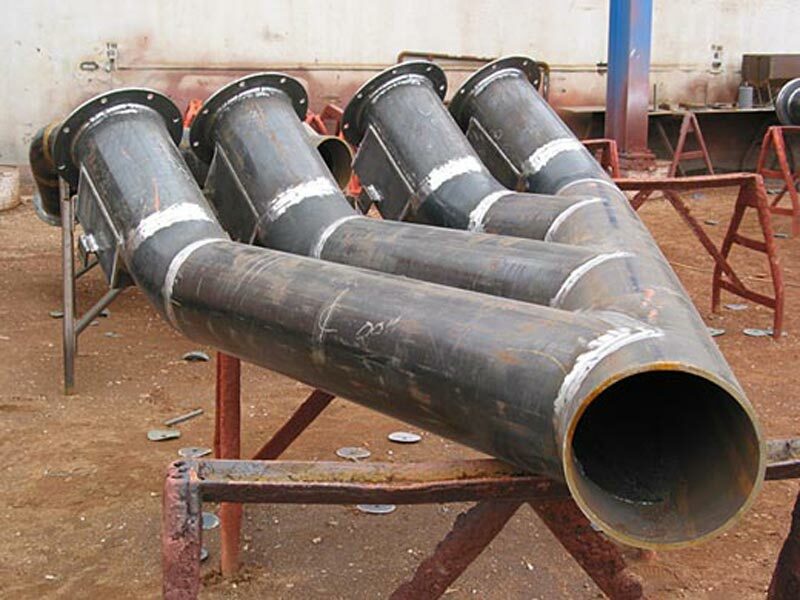 In conjunction with our sister company, RobWel Constructors, we are able to offer site installation services for all types of mining and industrial projects. RobWel has fully trained and equipped field crews for all types of site work including installation, maintenance, shutdowns, equipment setting and assembly. The largest project completed to date by IWL Steel Fabricators is the Conveyor Gallery segments for the Agrium Vault Project at Vanscoy, SK. IWL acted as general contractor on this project and was responsible for supervising, scheduling and co-ordinating various subtrades to meet the critical timelines required by the customer. The largest segment was 117 feet long x 16 feet wide x 14 feet high. 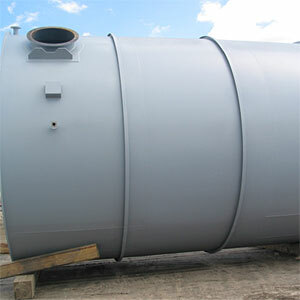 This piece was shop fabricated, assembled, sandblasted and painted, and shipped to site as one complete unit. 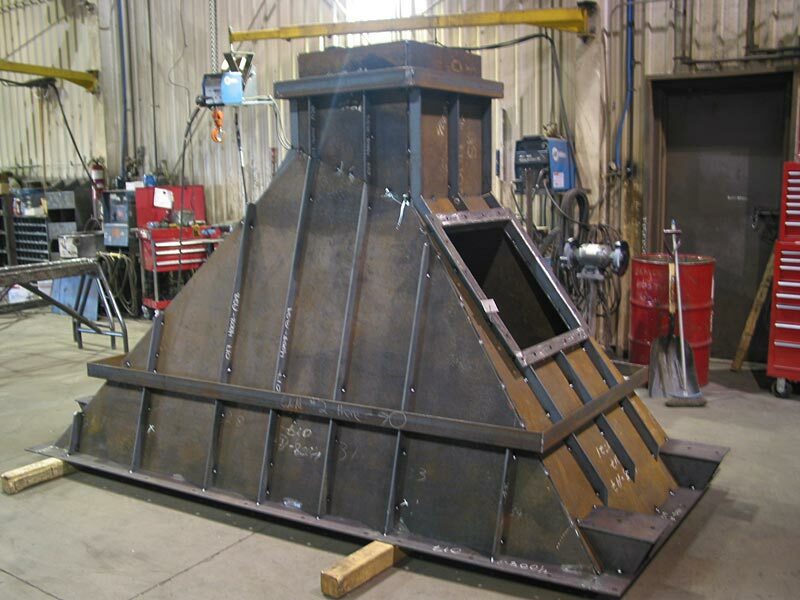 View images of our mining and industrial fabrication work.